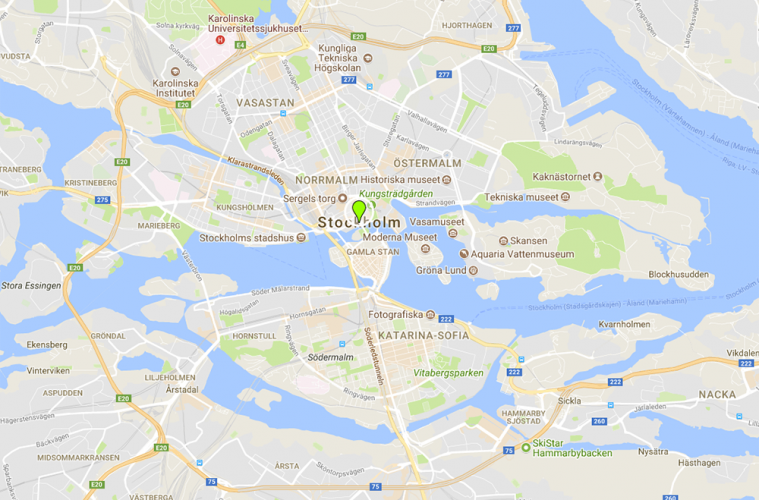 One of the most extraordinary museums in Europe, the Vasa Museum is home to the royal flag ship Vasa. Built to fight the kingdom of Poland in the early 1600s, it sank on her maiden voyage, in the Stockholm harbor before it could ever engage another ship. More than 300 years later it was successfully raised, preserved and restored by Swedish divers and scientists. 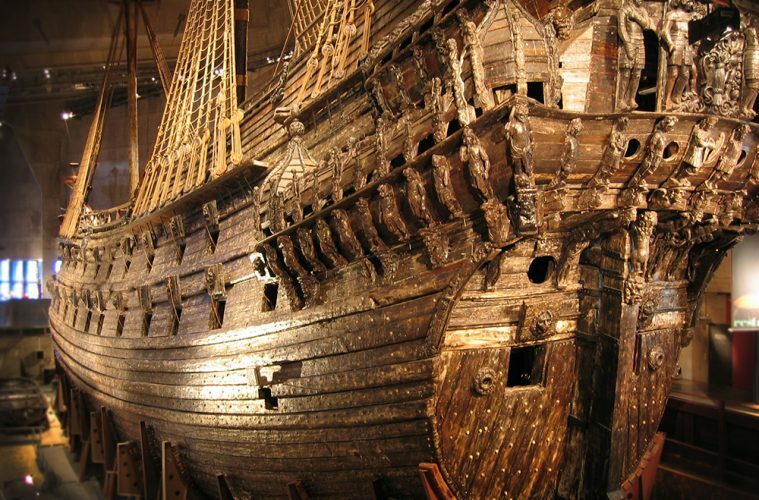 The Vasa Museum display´s the world´s only intact 17th Century royal warship in Scandinavia´s most visited museum. Guided tours, documentary movies, audio guide tours and exhibitions.